The American National Standards Institute/Electronic Industries Alliance standard ANSI/EIA-748, Earned Value Management Systems (EVMS), is the standard for DoD Earned Value Management programs. 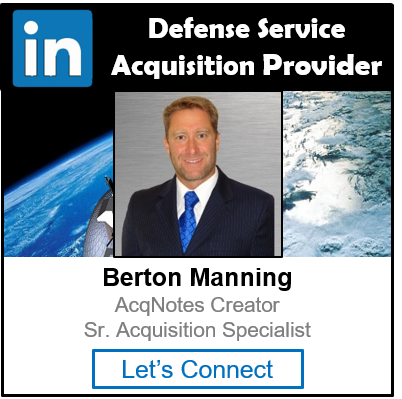 The DoD formally adopted ANSI/EIA-748 in August 1998 for application to Major Defense Acquisition Programs (MDAPS). Note: ANSI/EIA Standard 748-B-2007 Edition for EVMS is copyrighted so see below for details in getting a copy. There are two (2) main guides. ANSI/EIA 748 EVM System Acceptance Guide (Draft): define a process whereby an EVM System Owner (supplier) or government program comply with the EVMS Guidelines. ANSI EIA 748 EVMS Intent Guide (2005): define in detail the management value and intent for each of the 32 guidelines listed below. Identify interim measures of progress, i.e. milestones, products, etc. Summarize data elements and variances thru WBS/OBS for mgmt. Instructions for obtaining ANSI/EIA-748 can be found through the following website: http://www.assistdocs.com, using EIA748 as the document identification number. The ASSIST site provides a shopping wizard tool to assist Government employees in obtaining a free copy of the standard. The standard is available for a fee to private individuals and companies through the ANSI website: http://webstore.ansi.org/.